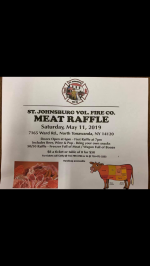 St. Johnsburg Fire Company Inc.
First Saturday every month from October to May. 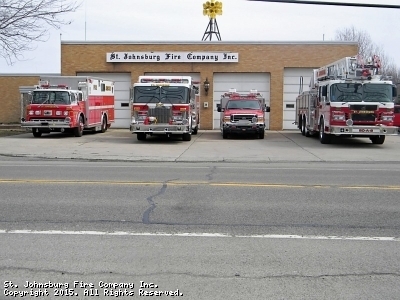 St. Johnsburg Fire Company, Inc.
"Serving the Residents of the Town of Wheatfield, NY Professionally Since 1926"
FIREMATIC DRILL - Every Thursday evening except on holidays beginning at 7:00 PM. 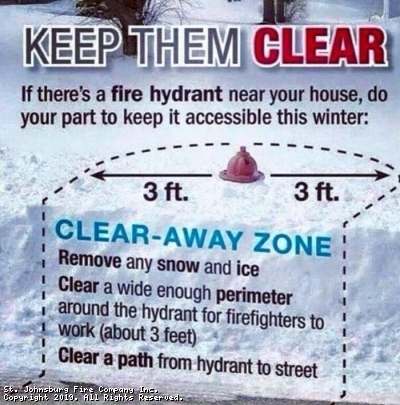 This site has been viewed 87,532 times.